What to do? Where to start? How to begin? Who can help me? 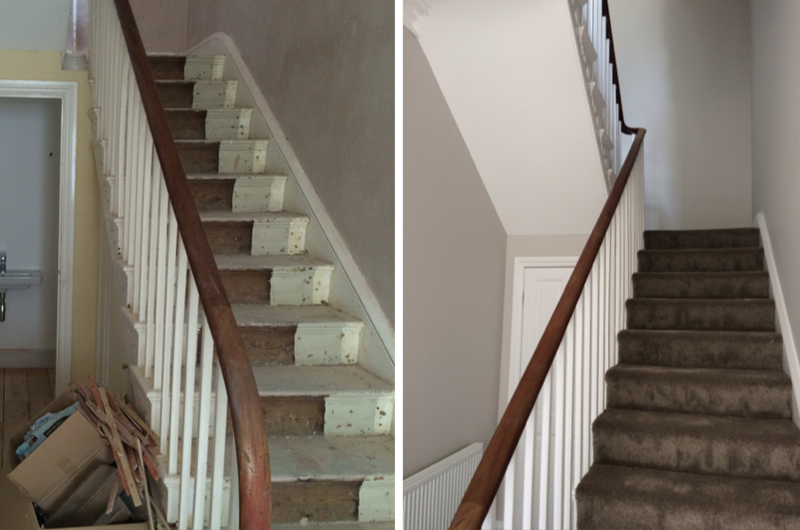 These are all normal concerns you may have when faced with revamping your living space. 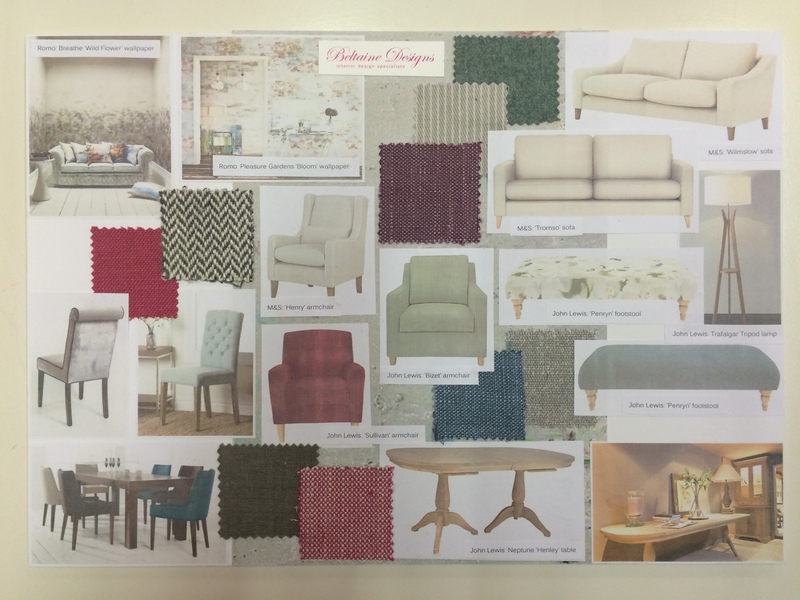 The solution is simple – contact Beltaine Designs who would be delighted to set up an initial meeting with you in your home. 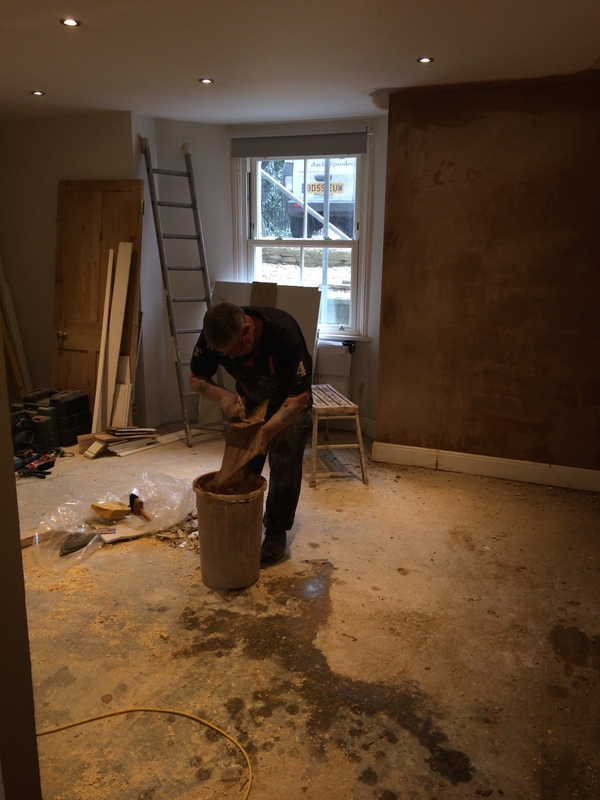 We can then see your space and discuss your ideas in order to understand what is required. 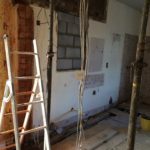 We can talk through some initial suggestions as well as an idea of budget, any questions you may have and the level of involvement you would like from us. After this visit, we will follow up with an e-mail outlining our suggestions for how to proceed. 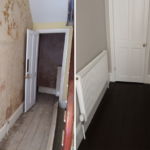 If you only require our advice on a consultation basis, you may choose to move forward with the project yourself at this stage. After receiving our outline suggestions, if you wish to proceed, the next stage involves developing the relevant design ideas. 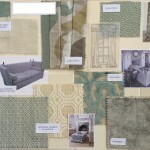 Mood boards and/or drawings can be provided to illustrate the concept. 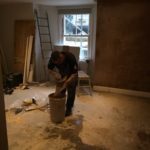 This element of the process will normally go through a couple of revisions following meetings and conversations. Throughout this journey we will guide you in making the best choices, thereby avoiding costly mistakes. 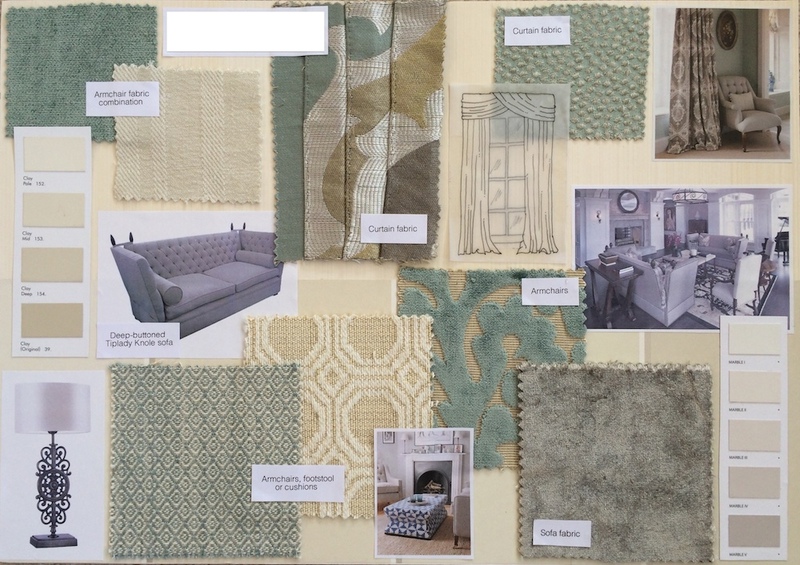 Cost : your bespoke design scheme, consisting of mood boards and/or drawings, will be costed according to your requirements. 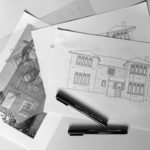 If you only require our help with creating a design scheme, this is the second point at which you may choose to move forward with the project yourself. 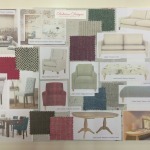 Mood board showing suggestions for a drawing room. 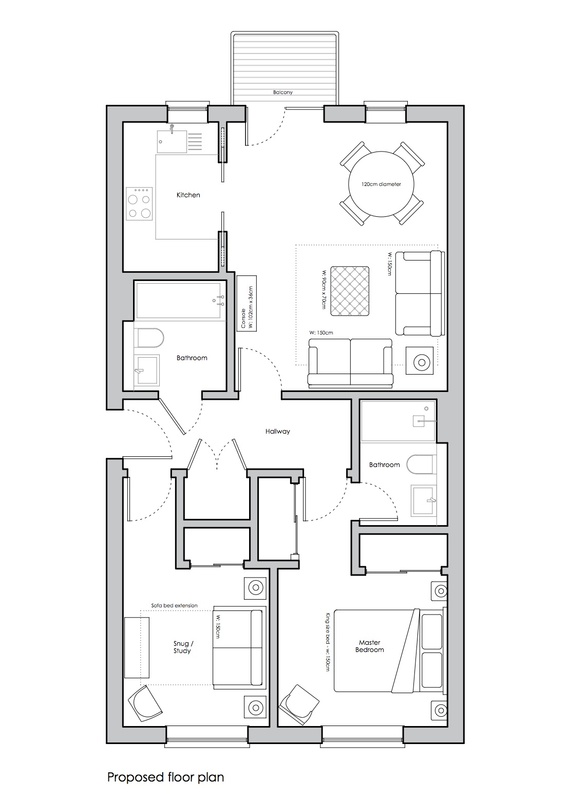 Floor plan showing proposed furniture layout. 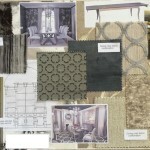 Mood board showing suggestions for a dining room. 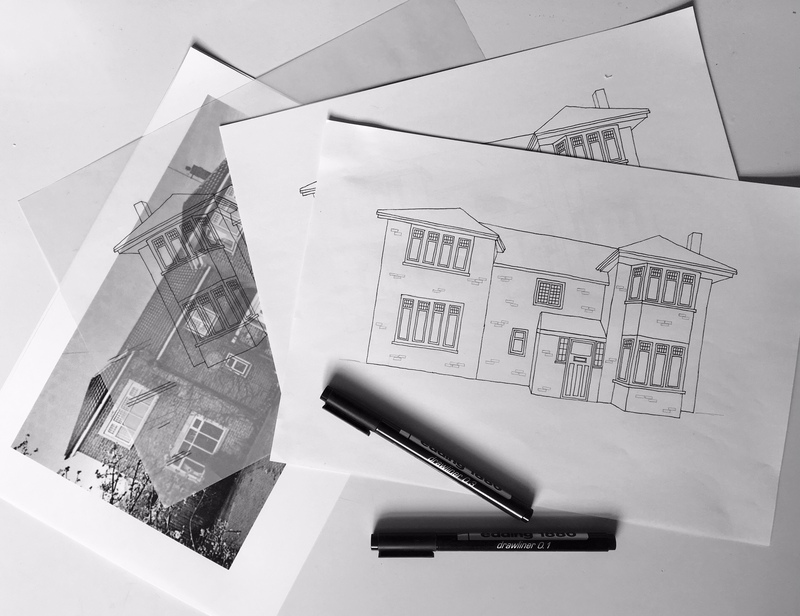 Sketches to consider alterations to facade. 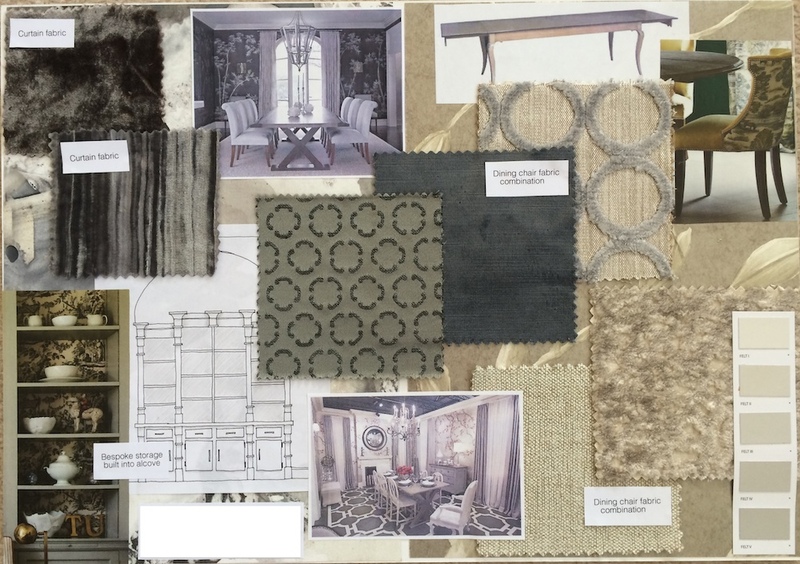 Mood board showing suggestions for a living and dining space. 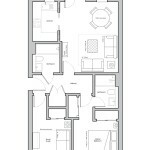 Once the design has been approved, costings will then be provided for your consideration. 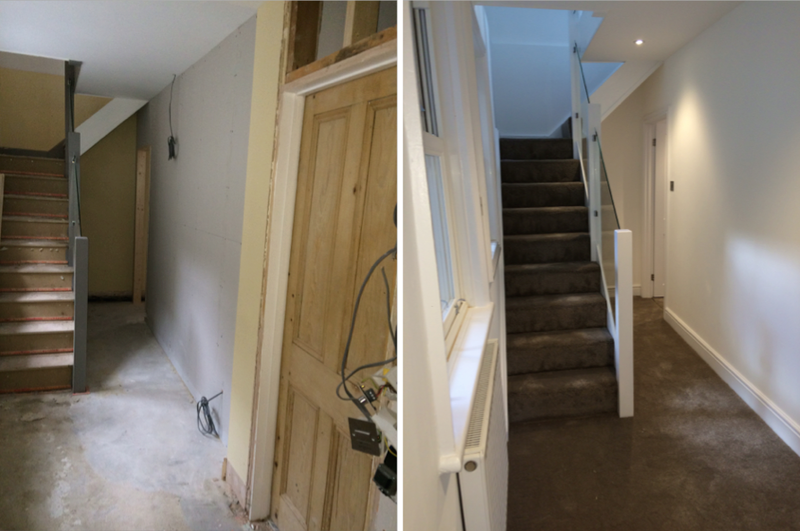 We are happy to work with your team of professionals, otherwise we have our own architects, builders, tradesmen and audio-visual specialists. When these costings are agreed, we can begin the transformation! 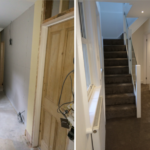 Our project management service is designed to take away the stresses that can accompany the design implementation and involves us overseeing the work, right through to final handover – we are your single point of contact. 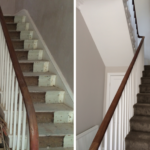 We will keep you up-to-date on a regular basis throughout your project. Cost : project management will be costed according to your requirements. 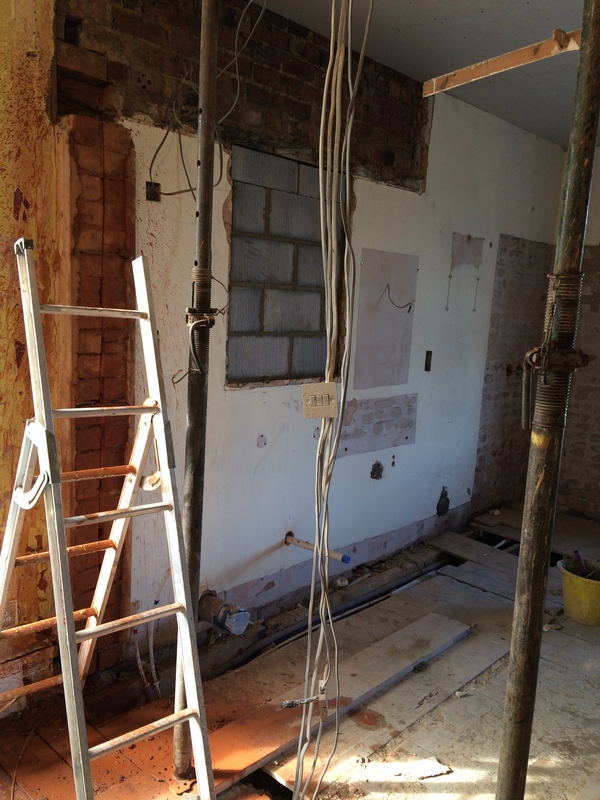 Progress on the adjustment of room layout. 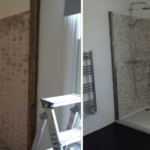 Progress on the creation of a new bedroom. 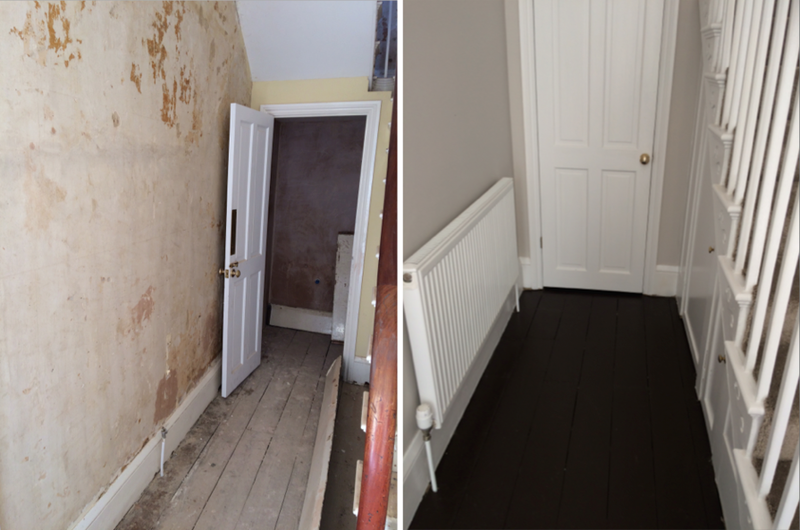 Hallway – before & after. 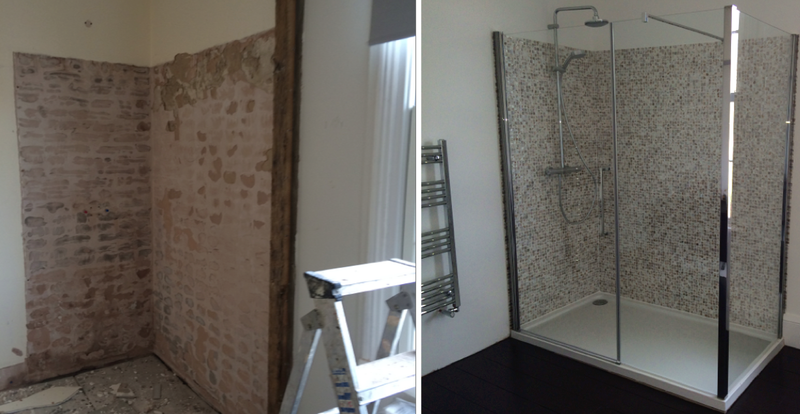 Bathroom – before & after.